The Department of Industrial Policy and Promotion (DIPP), Ministry of Commerce & Industry, Government of India, signed an Institutional agreement with the Punjab State Council of Science and Technology in New Delhi to establish India's first Technology and Innovation Support Center (TISC) at Patent Information Centre, Punjab, under the World Intellectual Property Organization's (WIPO) TISC program. WIPO's Technology and Innovation Support Center (TISC) program provides innovators in developing countries with access to locally based, high quality technology information and related services, helping them to exploit their innovative potential and to create, protect, and manage their Intellectual Property Rights (IPRs). 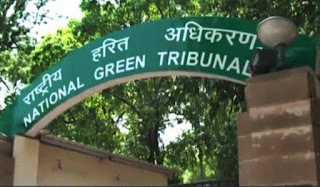 In a landmark order aimed at cleaning up and rejuvenating the Ganga, considered a holy river by millions of Indians, the National Green Tribunal (NGT) banned all construction within 100 metres of the river’s edge from Haridwar in Uttarakhand to Unnao in Uttar Pradesh. This was among a range of measures that a six-member NGT bench headed by its chairperson, justice Swatanter Kumar, listed out in a huge 543-page judgment on petition by environmentalist M.C. Mehta. The tribunal said any individual, company or government body found to be dumping waste into the river could be fined Rs50,000. The country is set to get its first high-speed rail training centre at Gandhinagar. The centre will provide for advanced training modules on cutting edge technologies. 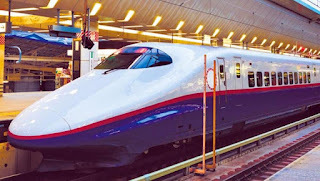 Being constructed over railway land measuring 4,400 metres at an estimated cost of Rs 600 crore, the training centre will have a sample track fitted with the overhead electrical systems to enable testing of bullet trains that will run on the Mumbai-Ahmedabad route. With the President of India giving assent to the Maharashtra Prohibition of People from Social Boycott (Prevention, Prohibition and Redressal) Act, 2016, Maharashtra has become the first state in the country to bring a law making social boycott a crime. Maharashtra Andhashraddha Nirmoolan Samiti (MANS) executive president Avinash Patil said the President has signed the law following which the state published it in the gazette. 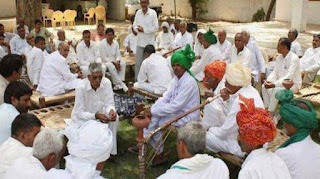 The new law proposes action against extra-judicial bodies like jat (caste) and community panchayats, and prescribes a maximum punishment of three years in jail. As per the law, the offence of imposing social boycott will attract a maximum punishment of 3 years in prison or a fine up to Rs 1 lakh or both. 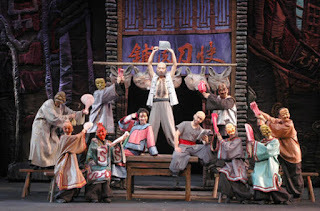 The abetment of the offence also attracts the same punishment and fine. 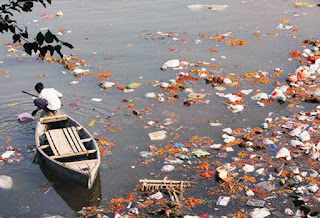 An area of 100 metres from the edge of the Ganga between Haridwar and Unnao has been declared a “No Development Zone”, with the National Green Tribunal (NGT) on Thursday prohibiting dumping of waste within 500 metres of the river. An environment compensation of Rs.50,000 will be imposed on anyone dumping waste in the river. The NGT also directed the Uttar Pradesh and Uttarakhand governments to formulate guidelines for religious activities on the ghats of the Ganga and its tributaries. No-development zones are zones where no construction, including commercial or residential buildings, can come up. The Union Cabinet - country's highest decision making body - on Wednesday approved setting up International Rice Research Institute (IRRI), South Asia Regional Center (ISARC) in Varanasi which will work on developing high-yielding rice varieties. The Center will be established at existing campus of the National Seed Research and Training Center in the holy city of eastern India within six months. A Memorandum of Agreement (MoA) will soon be signed for setting up the Center between the country's agriculture ministry and the IRRI, Philippines. 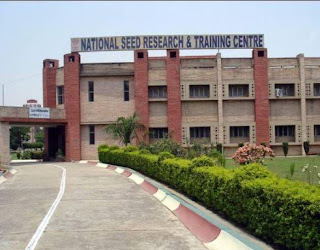 The ministry will provide physical space for laboratories, offices and training classes with associated infrastructure and land at the National Seed Research and Training Center (NSRTC) in Varanasi, the Prime Minister Narendra Modi's parliamentary constituency. This Center will be the first International Center in the eastern India and it will play a major role in harnessing and sustaining rice production in the region. It is expected to be a boon for food production and skill development in the eastern India and in other South Asian and African countries. The revamped and expanded online user-friendly NHB RESIDEX captures upward and downward movements in the prices of residential real estate prices revealed that prices during January-March 2017 have increased over that of October-December 2016, in about half of the cities covered under the survey while the other half have either registered a decline or remained the same. The strategic plan gives year-wise elimination targets in various parts of the country depending upon the endemicity of malaria in the next five years. The salient features of the NSP include containment of breeding, strengthening malaria surveillance, establishing a mechanism for early detection and prevention of outbreaks of malaria, promoting the prevention of malaria by the use of Long Lasting Impregnated Nets (LLINs), effective indoor residual spray and augmenting the manpower and capacities for effective implementation for the next five years. Ratan Thiyam, chairperson of NSD Society, informed that the theme for the upcoming event will be 'Flag of Friendship'. With the inaugural ceremony scheduled to be held on 17 February 2018, the event will come to a close in Mumbai on 8 April 2018 with a gala function. 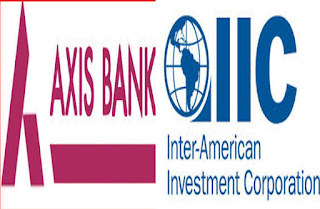 The Inter-American Investment Corporation (IIC) will be acting on behalf of the Inter-American Development Bank (IDB). Google has acquired Bangalore-based Halli Labs, which focuses on Artificial Intelligence (AI), Machine Learning (ML) and Neuro-Linguistic Programming. 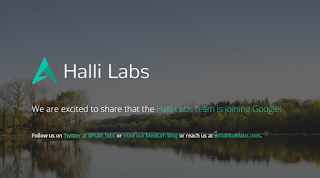 Halli Labs will be joining Google’s Next Billion Users team, which is primarily focused on mobile and aims to address issues such as low bandwidth & intermittent connectivity, conserving data usage, reducing battery consumption, developing multi-device content, supporting more digital payments systems, and creating localised content among others. The award is part of the ‘Skoch Banking and Financial Leadership’ series. 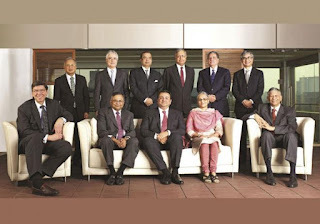 Past recipients of the award include C Rangarajan, Dilip Parekh and Nandan Nilekani. Subramanian, who is currently the Executive Director at Tata Consultancy Services will report to Chairman of Tata Sons N Chandrasekaran and will take up her new role in August this year. 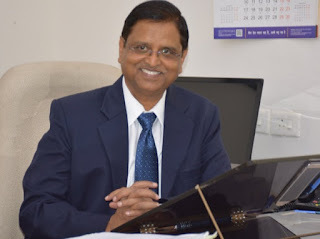 A 1983 batch IAS officer, from the Rajasthan cadre, Garg was World Bankexecutive director for Bangladesh, Bhutan, India and Sri Lanka prior to this appointment. 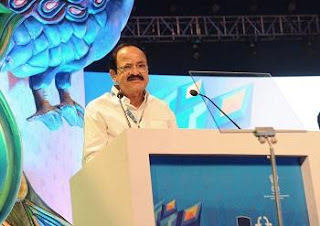 He succeeds Shaktikanta Das, who retired after an extended tenure on May 31. Corporate Affairs Secretary Tapan Ray was given additional charge of DEA secretary after Das' exit. 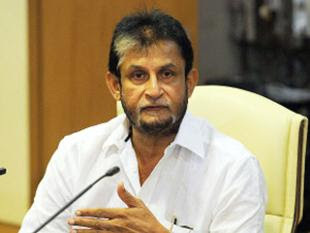 Former Indian batsman Sandeep Patil was today named as the brand ambassador of the Indian Indoor Cricket Team. In a significant discovery, a team of Indian astronomers have identified a previously unknown, extremely large supercluster of galaxies located in the direction of constellation Pisces. 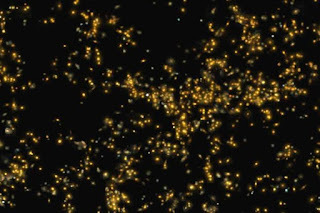 A supercluster is a chain of galaxies and galaxy clusters, bound by gravity, often stretching to several hundred times the size of clusters of galaxies, consisting of tens of thousands of galaxies. The Saraswati supercluster, for instance, extends over a scale of 600 million light years. The Milky Way, the galaxy we are in, is part of a supercluster called the Laniakea Supercluster, announced in 2014 by Brent Tully at the University of Hawaii and collaborators.